The Basketball for Life Fund (formerly referred to as the Three Point Club) has been created to raise funds to offset costs to children living in Manitoba to get and stay involved with the sport of basketball. This includes providing access to the sport for inner city children and New Canadians wishing to get involved in the sport of basketball along with members of Manitoba's Provincial Teams and Centre for Performance programs. New coach education programs are also being developed using funds raised from this initiative to ensure as many children in Manitoba have access to a quality, educated basketball coach. Individuals, groups or corporate members of the community, which make a financial gift to the program will allow us to continue delivering a quality program to a wide demographic. 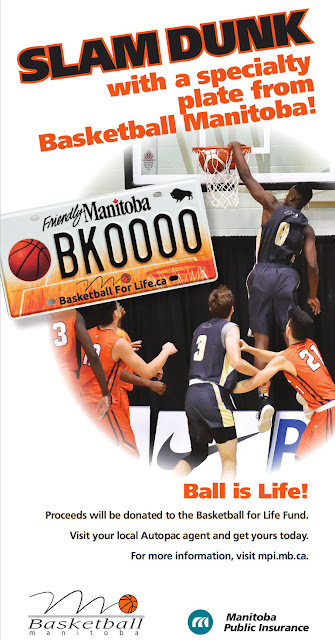 By contributing to the Basketball for Life Fund, you will be recognized on the Basketball Manitoba website and receive an official tax receipt to recognize your gift and know that 100% of your donation is going to help a child pursue their basketball dreams. 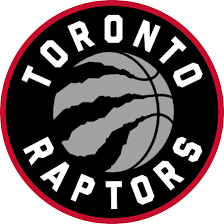 In 2015, the Toronto Raptors made a donation of $20,000 to the Basketball for Life Fund to formally launch the program. 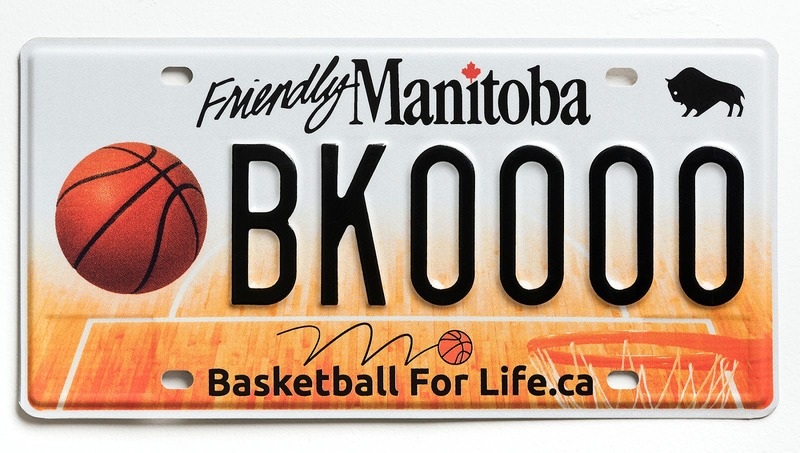 ALREADY OWN A BASKETBALL LICENCE PLATE? REGISTER IT WITH US TO BE ADDED TO FUTURE COMMUNICATIONS ON SPECIAL OFFERS AND CONTESTS! The cornerstone principles of Basketball for Life Fund are to support ACCESS, DEVELOPMENT and EXCELLENCE. Basketball Manitoba is pleased to offer a number of programs to children living in the inner city or are New Canadians just getting involved in the sport of basketball for the first time. 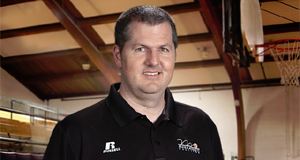 For over ten years, Basketball Manitoba, with the support of Todd MacCulloch and Sport Manitoba, has offered the Todd Mac Hoop School Program. The teaching sessions will progress from individual skills, such as dribbling and passing, to team skills, such as give and go’s and help side defense. Individual skills will be introduced at the beginning of the program and will be built upon throughout the 8 weeks. 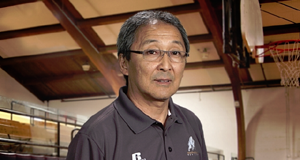 The fundamentals that will be taught and the progression in which they are done will allow players to develop a solid base of skills in all phases of the game. At the conclusion of the program participants will be able to play anywhere, whether it is on the playground or with their school teams. They will have individual skills that will contribute to the success of any team they are apart of. The program does not charge a participation fee to the player or host school and operates financially 100% with the support of Todd MacCulloch, Sport Manitoba and the Basketball for Life initiative. Funds have also gone towards the purchasing of basketball equipment for the Basketball Equipment Recycling Program. 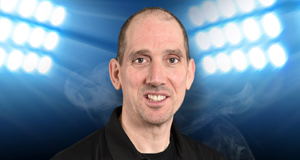 Other special programs are constantly being established to provide access to the sport of basketball, whether they be one day introductory camps and clinics to helping fund teams to enter youth leagues to provide more opportunity to develop. 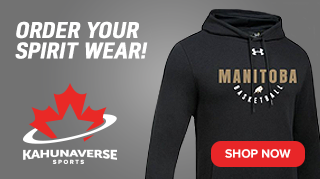 Our male and female programs represent the best of Manitoba's young basketball talent and prepares athletes for athletic and personal excellence. They are coached by some of Manitoba's top coaches. The Manitoba Provincial Team program has experienced unprecedented success over the past few years, bringing home 10 national medals in the last 5 years! We need your help to keep this tradition of success alive! The programs are funded primarily by Basketball Manitoba, approximately 75% of the costs, while the remaining 25%, is left to each individual family. For some, this is not a challenge but, with an increasing number of players, this is a serious obstacle to manage, thus creating a barrier to limit opportunity. Funds raised through this initiative will be directed to the Manitoba Provincial Team and Centre for Performance programs to athletes in need of support. The costs involved in the program include competition and training costs, travel and accommodations, equipment and insurance costs. The project will increase accessibility to the provincial team program to all Manitobans. Being a member of the Manitoba Provincial Team Program and Centre for Performance is a major step for our most talented basketball athletes. These are the young men and women who are potential university and college players and those who will have an opportunity to succeed at the national and international levels. We must find a way to keep the cost of our programs at a level which allows access to all. 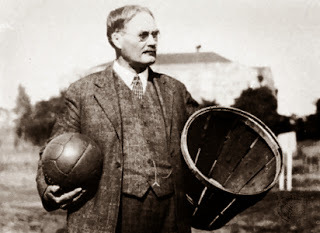 Basketball is traditionally a sport played by all cross sections of society. With costs constantly on the rise, we are seeing more and more players not getting involved in programs and are not receiving the proper training and support they require. A team is only as strong as its coach. 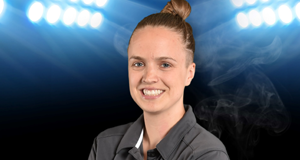 Basketball Manitoba offers a number of new initiatives to address certain demographics in coaching that require additional support. From the Basketball Coach School program to grants to offer young females the opportunity to attend a first time coach certification program, the Basketball for Life Fund is working to ensure that all Manitobans the opportunity to develop their coaching skills and ultimately giving the best experience possible to the children of Manitoba participating in the sport of basketball! This is where you come in as a contributor to the Basketball for Life Fund. IMPORTANT: Carefully select 'Basketball for Life Fund' as the Project when prompted. Your anticipated support is greatly appreciated! 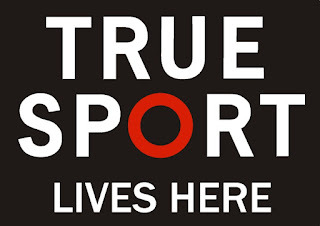 The National Sport Trust Fund protects the privacy of your information. Names and address are never traded or sold in lists, and your financial information is never divulged or maintained for any purpose other that that required by the Canada Revenue Agency. Donor personal contact info will only be shared with the recipient project selected by the donor. 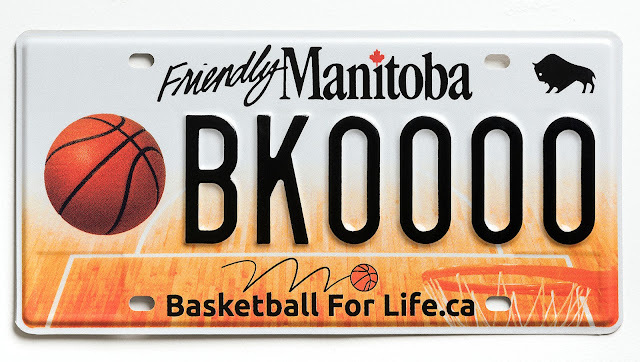 Everyone who has a basketball specialty licence plate on their vehicle!